This week I attended a free, one-day conference for doctoral students and early career researchers at De Montfort University. The focus of the day was on getting the most out of your PhD. PhD – your thesis and the qualification itself are of course the main intended outcome of doctoral study. Papers – Crispin noted that it is becoming more of an expectation that students will have published work during their PhD, or will have work ready to publish once they have graduated. Networking – it is important to get your name out there, to be a part of the conversation in your research area and make connections with other academics in your field. Funding – Dr Coombs highlighted the importance of understanding the funding process before completing your PhD, so as to prepare you for the beginning of your academic career. Collegiality – as in many occupations, Universities want to know that a future employer works well with others. In an academic context, it can be harder to demonstrate these skills. Crispin suggested volunteering your time to University endeavors (such as student representation in boards and forums) that can be added to your CV. The overall message of the day, at least from my perspective, was that it’s never too soon to start preparing yourself for life after your PhD – for the remainder of your academic career. So whilst I reflect over Crispin’s 5 areas and how I can develop my academic profile further, here’s a few interesting points/things I was left considering from the day. *It’s useful to learn funding timescales within your discipline. *How can you demonstrate collegiality? www.researchprofessional.com – allows you to set up searches in your discipline for when funding pots are available. 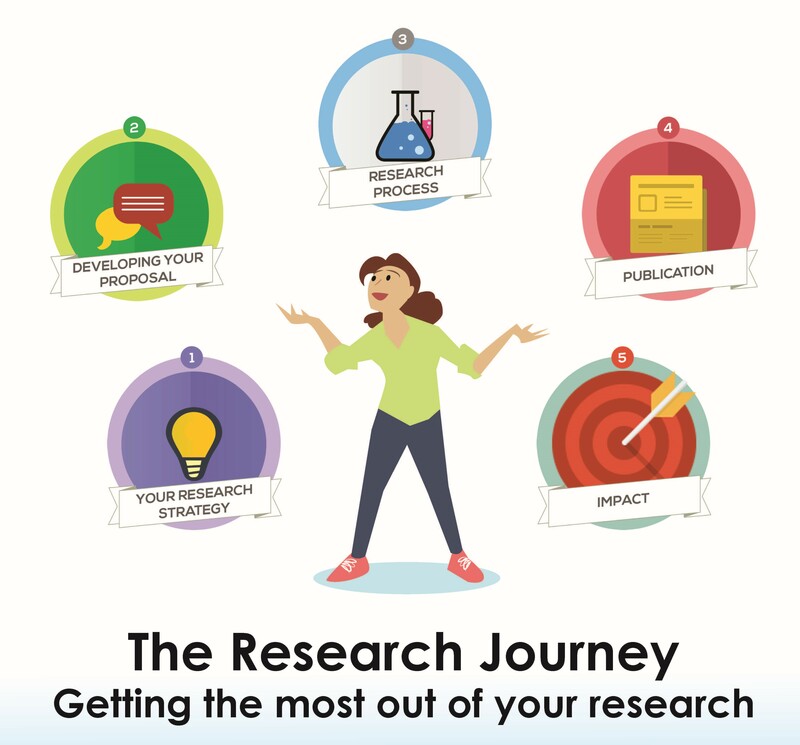 gtr.rcuk.ac.uk – the Gateway to research presents information on all research funded by RCUK, providing a useful resource for understanding what kind of projects they like to fund. Online Collaboration: Scientists and the social network – an interesting article from Nature about how scholars make use of social media. Hootsuite – a social media management dashboard that allows you to maintain all of your social media profiles from one platform. *Make records of everything that can be classed as impact – don’t rely on your memory. When using websites, take screenshots – don’t rely on pages still be being available either. *When writing for publication – the ideas can be difficult, but the prose should be easy to follow. *Learn from peer reviewer/editor feedback – grow a thick skin, keep on trying and accept that they will improve your work. read, read, read and write, write, write!